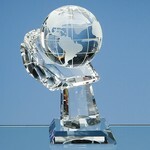 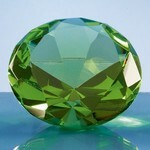 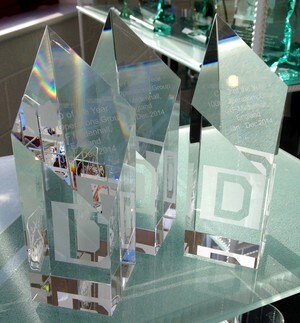 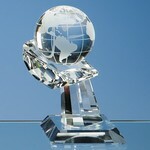 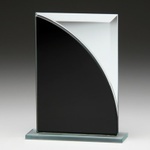 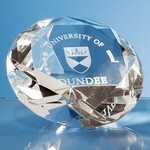 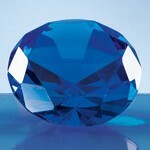 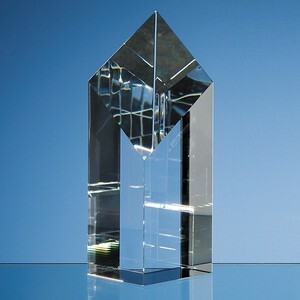 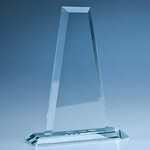 This 18 cm tall Optic Crystal Diamond Award is hand crafted from perfectly clear crystal glass. 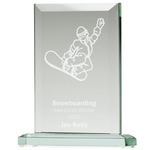 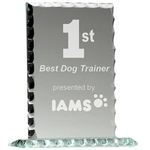 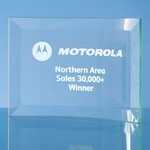 The stylish facet design reflects light at various angles through the award and when combined with engraving creates an impressive presentation gift. 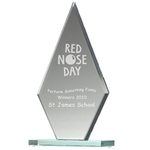 Can be personalised with any crest, logo or wording and are sure to take pride of place when put on display at home or at work.